Airports are one of the biggest money sinks when it comes to traveling and it’s easy to blow an entire budget just waiting for a flight. Fortunately, there are a few ways to keep the money in check when it comes to spending time at the airport and with a few tips, there will still be plenty of money left for the rest of the trip. 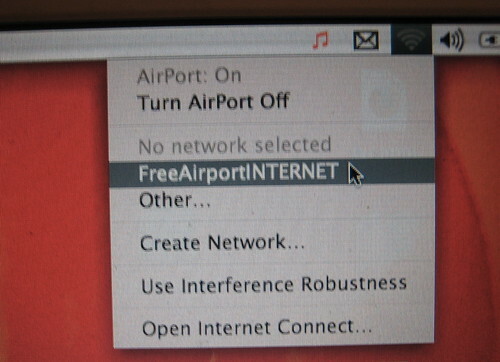 A lot of airports around the world will say that they offer free WiFi, but most often than not, it’s only free for a few minutes before they expect people to pay for a pass (or by minute at some airports). Vacation is about getting away from the stress of everyday life, so it’s a good idea to keep the WiFi where it belongs - at home. Not only will this let people unplug themselves, but it can also save a ton of money because the airport WiFi can really get expensive. 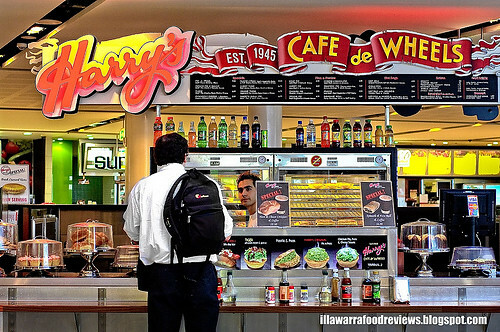 It might be tough, but try not to spend money on the food that’s available at the airport. Pretty much all the food prices at the airport are doubled, which means a cup of regular coffee can run someone over five dollars whereas a burger can run someone more than seven dollars. Eat before arriving at the airport and if there are kids involved, try to bring them a few snacks that meet the TSA regulations, which are usually always posted online for easy reading. 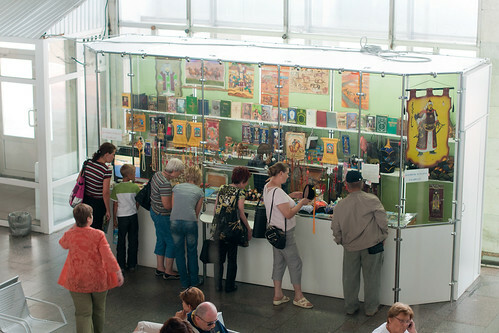 Pretty much every airport in the world offers at least one or two shops inside where people can buy gifts and souvenirs while they’re waiting for their flights and this is an easy way to drop a ton of cash in a short amount of time. Although it might be tempting because everything is right there, keep in mind that souvenirs and gifts can also be bought out in town and it will be a lot cheaper. Decide beforehand if souvenirs are going into the budget and then find a shop out in town to buy them rather than just buying them because they’re convenient. According to the TSA, fliers can’t bring water with them to the airport, but there is a loophole - people are allowed to bring plastic water bottles. 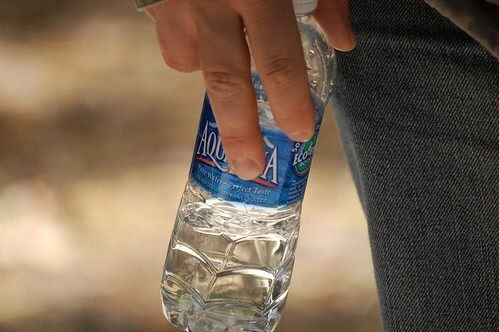 For those who are traveling in places like Canada, the United States, or the United Kingdom, they have the option of grabbing water out of the water fountains and placing it in the water bottle. For other areas, there might be some research involved to make sure that the water is safe to drink, but it’s worth the money saved. A bottle of water is just as expensive at the airport as everything else, so it’s a great idea to grab it from the fountain instead. 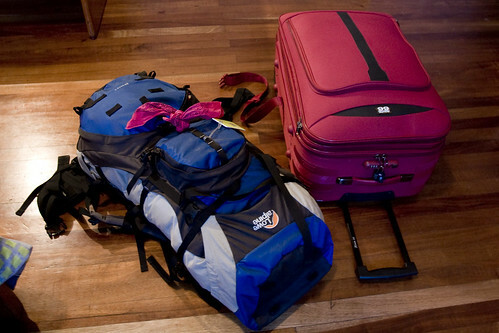 Baggage is one of the biggest unexpected expenses that people have when they go to the airport. It’s a good idea to do some research and check the weight limits and restrictions when it comes to luggage before going to the airport because people who don’t want to pack lightly while they’re traveling will find that they’ve blown a good chunk of their traveling budget just on the baggage claims. Don’t spend money at the magazine racks or book shops at the airport when it would have been easier and cheaper to just bring one. In that same token, it’s a good idea to be honest about what will be read on the flight. Don’t wait the baggage weight on a bunch of novels if the magazines are what will be shared with the family - it will end up wasting money that could have been spend elsewhere. Although a lot of people cringe when they think about boarding a place early in the morning, it’s actually an extremely cost-effective option. 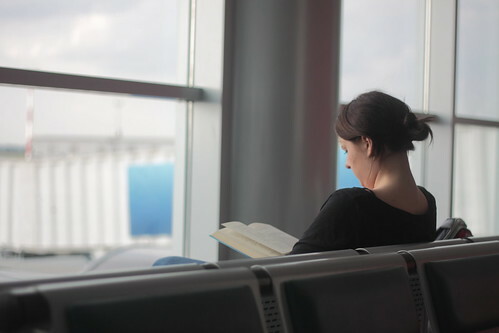 The more time that someone spends in the airport, the more money they’ll end up saving because they’ll begin to get hungry, bored, or anxious. By choosing the first flight available for that particular travel day, the passengers will be less likely to spend money since they won’t be in the airport nearly as long. 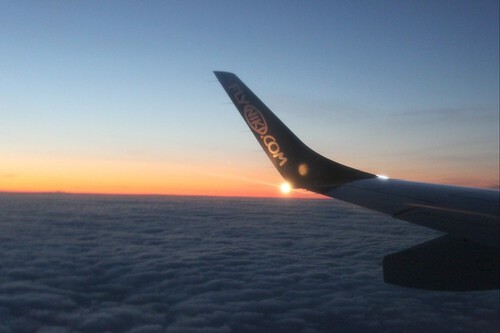 Sometimes early-morning flights for certain times of the year are also discounted, which is another bonus to grabbing the flights that most people would rather not get on. Flickr/ by Steven's Photos - Check my sets for other photos! 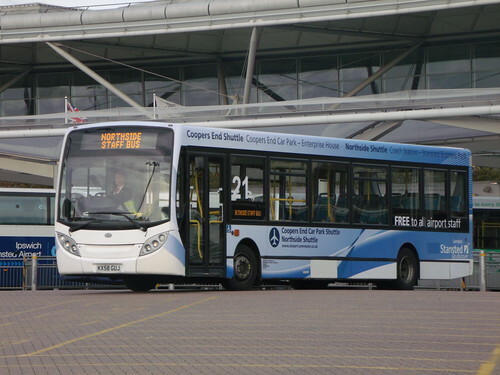 If it’s possible, try to grab the bus or get on the railway when leaving or arriving at the airport. The parking rates, especially the nicer spots at the airport, are quite expensive, and the taxi companies that regularly frequent the terminal building will be extremely expensive. Although the taxis are quite convenient because they’re readily available pretty much all the time, they raise their rates at the airport because they know people will pay the price. To save some money on the trip to or from the airport, go to the information desk and ask about the local bus routes or the local trains - they’ll be a lot cheaper and just as easy. It’s no secret that airports can kill a travel budget within just a few hours of being in one, but there are ways to get around this money sink. It’s important to remember that everything at the airport is expensive because they play off people’s boredom and excitement, so try to keep the anxiety down and think about things beforehand. Packing water bottles, eating before leaving for their airport, packing lightly, and getting on the bus instead of a taxi will save a ton of money that can then be spend on the trip, which will mean a lot more fun overall.